Is there a way to rotate the Checkerboard so that it always fills the viewer (before passing it down the chain)? To put it another way, in QC, generators with infinite bounds could be rotated/transformed in a "pre-rendered" state, anything like this currently? 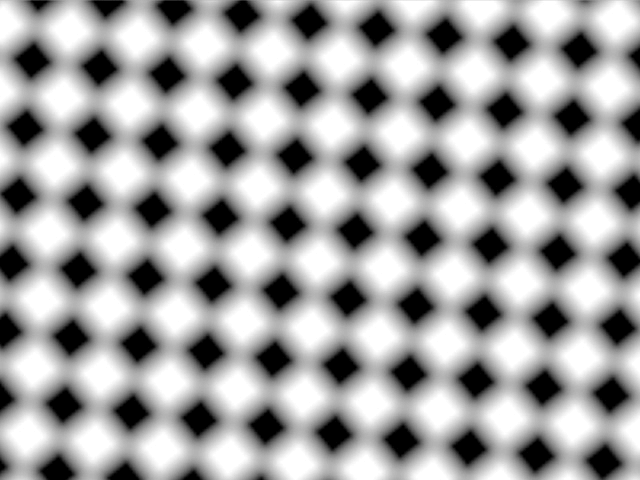 This might make for a FR, a node called Generate 2-color Pattern or something, piled into one generator checkerboard, stripes, dots, wave. I guess we could also make our own "procedural" textures in GLSL, but I'm still new with all that. Ok, Make Image with Shadertoy gave me an opportunity to chip away at some basic fragment shader stuff. Yup- you want smoothstep() works great! Or indent 4 spaces for code. Or indent 4 spaces for code. The Markdown link below every post/comment text field has instructions. 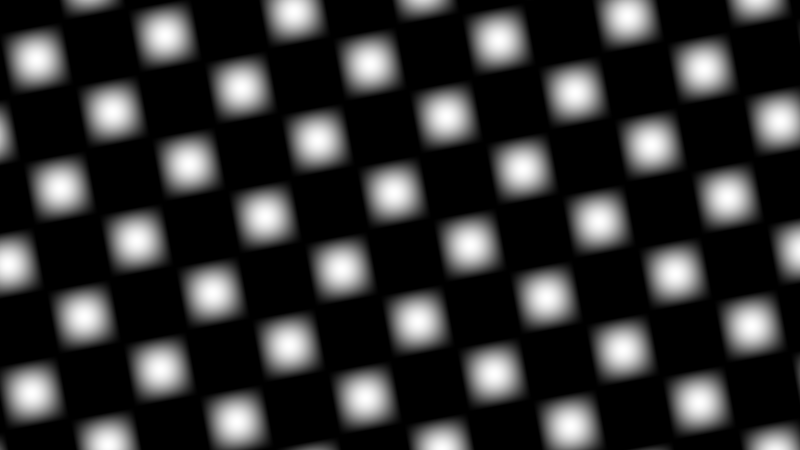 Ok, I'm lazy.... here's the very basic GLSL checkerboard. I saw a fancier one on the shadertoy site with smoothstep, but I understand this one, so I stuck with it to learn. Still don't have the smoothstep function working here, I struggle. But most probably that isn't the same syntax of markdown that Vuo uses. I know John is a living programming gem, but I just find it impossible to read quickly that cheat sheet, maybe its the color and all. Must me me. There is also online markdown for code highlighting... (may be useful in future, as it looks like Vuo is going to get some pretty intense coding updates: GLSL in 1.3 & Future Plans for running C/C++ code directly. We need a bigger forum! Hey jersmi, I got tired of trying to fit smoothstep() into the shader and cheated instead. I have used smoothstep() for lots of things like this, but this was easier.